He will protect his mate from all threats. Even her own father! Reese has his mate Jane, his pup Connor, and a healthy werewolf pack firmly under his paw. His mate only needs one more thing to be completely happy--a reunion with her father. Not so long ago, Lance went crazy and challenged Reese to a fight to the death, but Reese took mercy on the sick wolf. Now the werewolf National Circle claims Lance is healed, but Reese isn't about to risk the safety of his mate and pup. 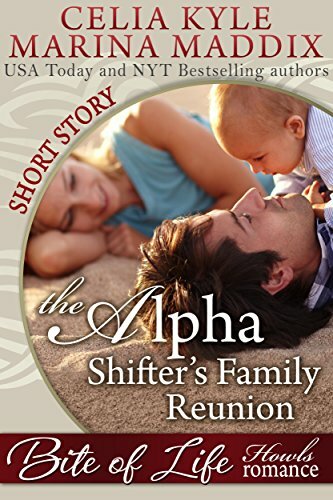 Will this family reunion end in howls of happiness, or will Reese regret sparing Lance's life? **Part of the Howls Romance line.